We offer a comprehensive range of branded and budget tyres for almost any car at very competitive prices. 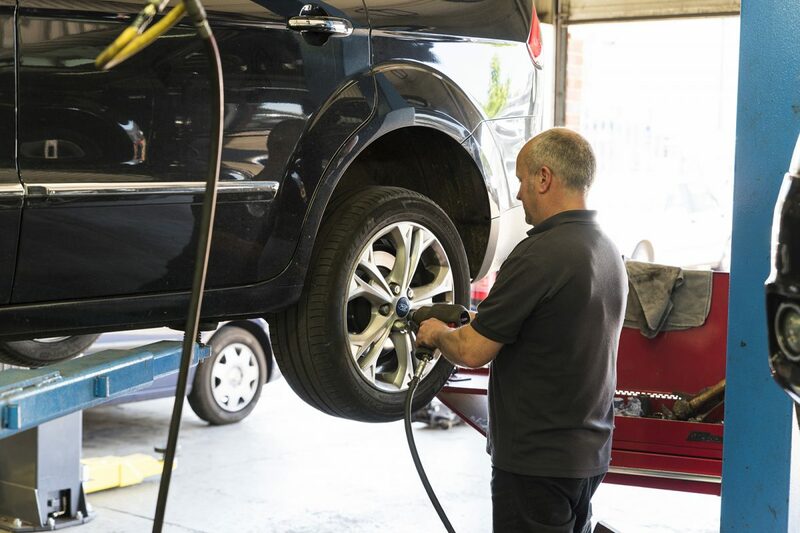 We will change all tyres whatever the size and profile, run flats included – whilst you wait and we can align your steering too. If you require new tyres and live in the Guildford area, please call or drop in to obtain a quote at a competitive rate. We utilise the latest technology to provide a comprehensive alignment and geometry service. 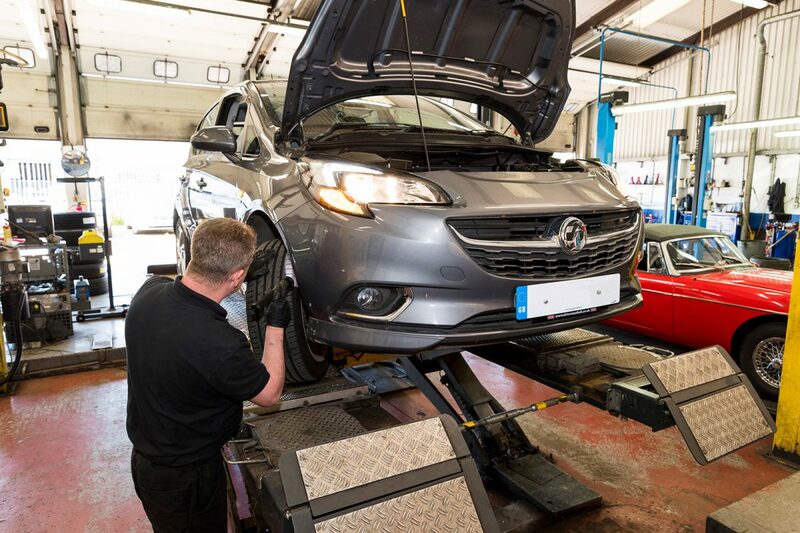 If your vehicle alignment is incorrect you will lose performance, your tyres will wear out more quickly and your drive quality will be compromised. If your car requires a wheel alignment, please call or drop by and see us.